The fire station opened in 1906 and was the centre of the fire service, ambulance service, police and coroners court for 80 years before its closure in 1986. 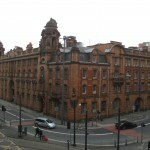 The building was then bought by current owners, Britannia Hotels, with the intention of opening a large city centre hotel and company headquarters. But this stayed an intention. 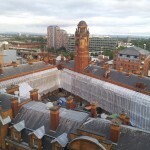 The site entered the English Heritage Buildings at Risk Register in 2001 and Manchester City Council attempted a compulsory purchase order in 2010, which was rejected in 2011. 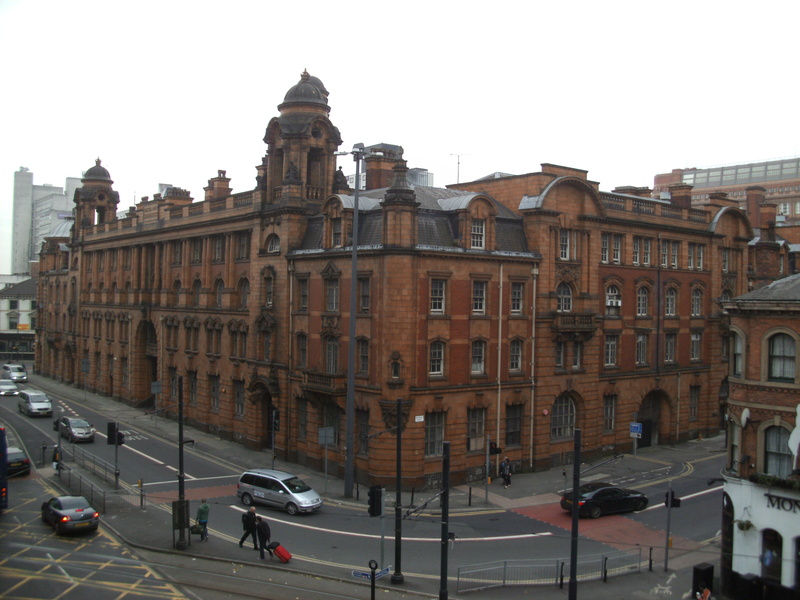 Britannia Hotels has entered numerous planning applications, maintaining that a hotel would be the best option. As recently as December 2013 they were granted a three year planning extension to redevelop the site as a four star hotel. 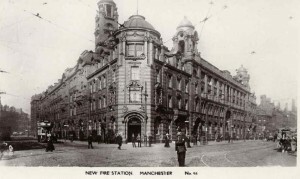 Prince and his colleague Bob Bonner, a retired fireman who now runs the Greater Manchester Fire Service Museum in Rochdale, believe that differences between Manchester City Council and Britannia have led to this period of inactivity. They think that the public should be consulted on how they would like to see the site used and are conducting a survey to find out how. Michael Roscoe spent his childhood in the station in the 1940s. He remembers a community of children, all living in their own theme park. He learnt to ride a bike on the second floor landing. He says that the facilities were second to none with a sports and social club, cinema and laundry. What would Roscoe like to see happen? 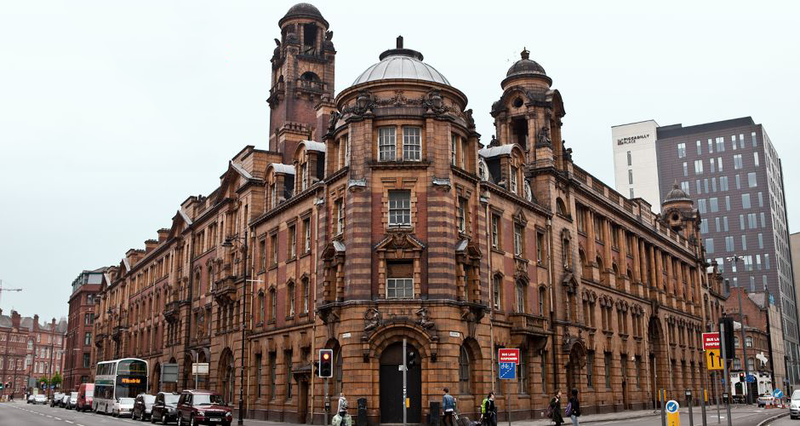 Emma Curtin, an architect and member of The Friends of London Road Fire Station, believes that the building should be taken back to multi-use as it was originally designed, encompassing housing, a boutique hotel in the Masters Quarters, a courtyard garden and even sports facilities. The pressure group is reaching out to architecture students to develop ideas for the site. “The building needs huge investment,” she says. “If a coalition of developers from the public and private sector worked together it could be done in a piecemeal way. 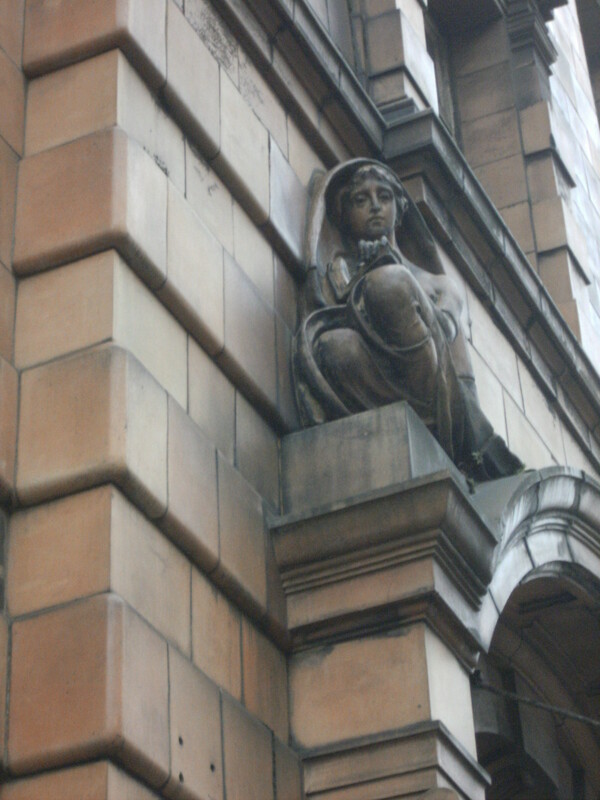 This was done at Portland Works in Sheffield”. 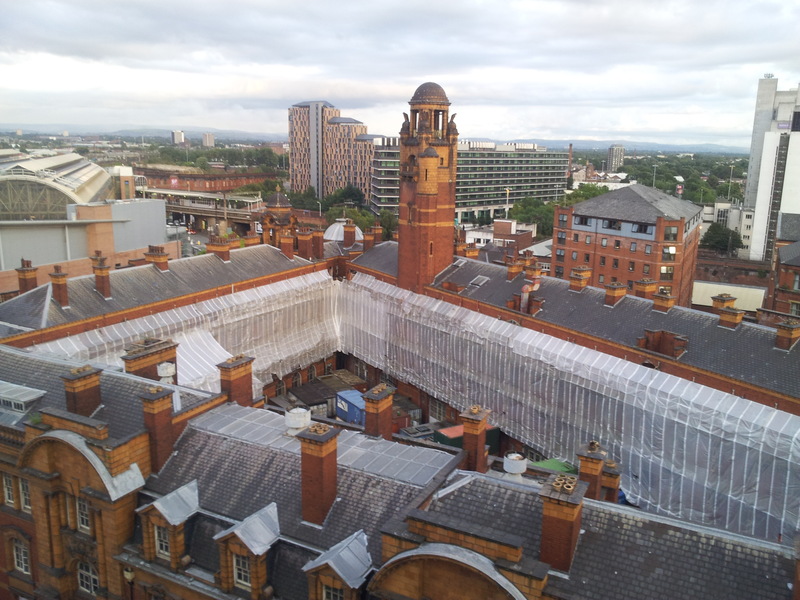 Curtin believes that the problem is representative of a wider issue in Manchester, with a large amount of buildings laying empty or partially empty but new builds cropping up all the time. 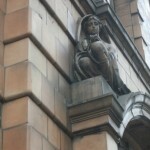 She feels that there is a real danger that the city centre could lose its identity if buildings are left and urges people to look to the Royal Exchange as a blueprint for creative and innovative ways to change the use of older buildings. Britannia Hotels did not respond to a request for interview.